Manufacture Modules Technologies Sàrl. is proud to announce that it has completed the spin-out from the Frederique Constant Group and moved to new offices and workshops in Skylab, one of Geneva’s main high-tech hubs. Manufacture Modules Technologies Sàrl. 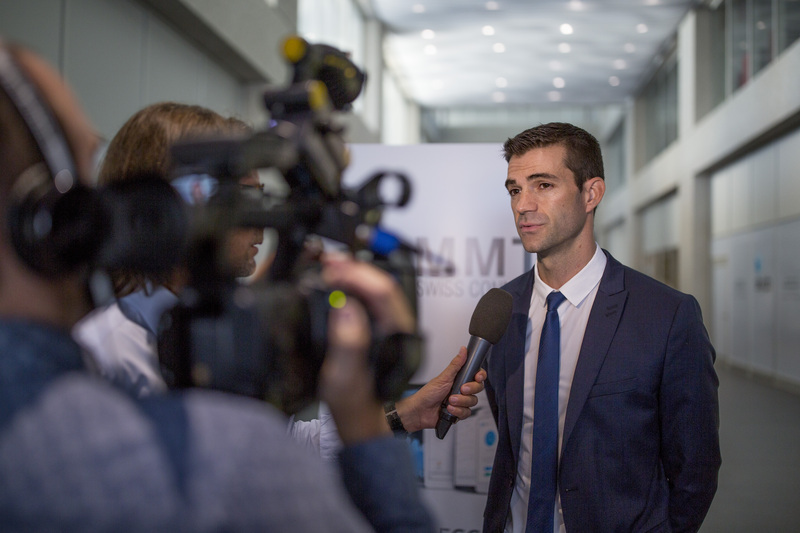 is the Swiss company established in Geneva in 2015 for the development and commercialization of Horological Smartwatch modules, firmware, apps and cloud. MMT offers a tightly integrated End-to-End Solution for Horological Smartwatches: Firmware, iOS and Android Apps, Cloud, Manufacturing and Service Applications. MMT modules have been implemented by brands such as Frederique Constant, Movado, Mondaine, Ferregamo and Alpina. We have a production of +70’000 modules. MMT is the OEM Software/Hardware Supplier for the Swiss Watch Industry. The company is independent and has an Inclusive Philosophy. We realize that most brands are too small to invest individually in a comprehensive Technology Platform. However, when we work together with a number of brands, we have the critical mass to expand the current platform long-term. Brands can create unique products with modules and individual technology components. MMT has been inventing the new technologies that have helped shape the Horological Smartwatch Platform. 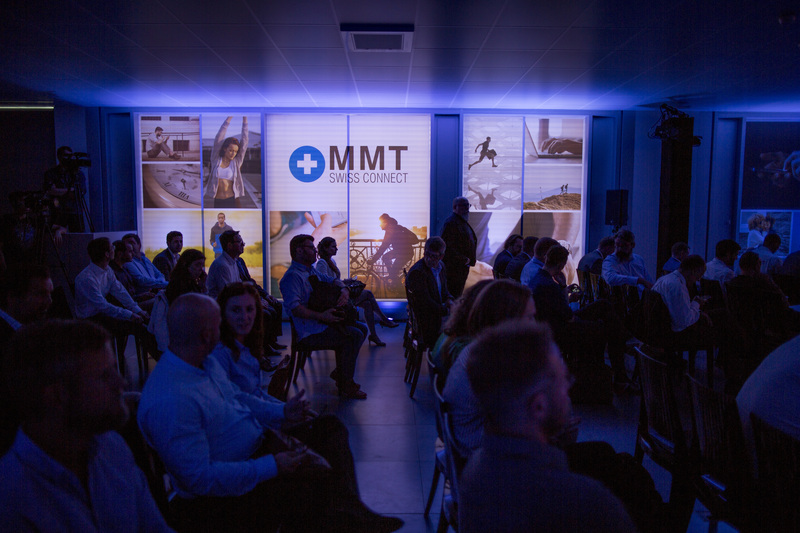 Under its trademark MMT SwissConnect, MMT will continue to innovate and will expand into the development and manufacturing of new modules and mobile applications. The company is heavily investing in new employees for ongoing research and development, helping to create the next generation of smart wearables and applications. Innovation is at the core of everything we do at MMT. We license and own over 150 granted and pending patents covering construction, display, software, images, algorithms, machine learning, and works of authorship of any kind. The innovations our patents cover power key features and functionality that are at the core of the Horological Smartwatch today. 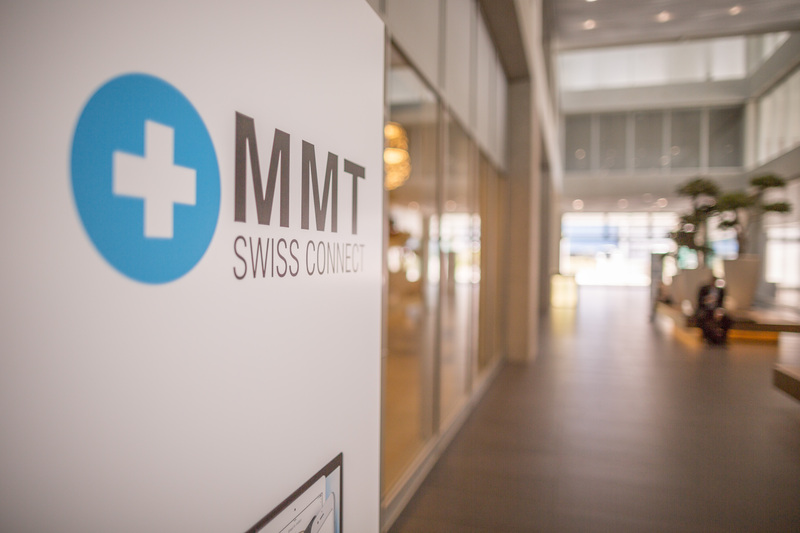 Combining the very best of Swiss engineering and our passion for technology, MMT SwissConnect brings consumers the latest solutions to improve daily life. 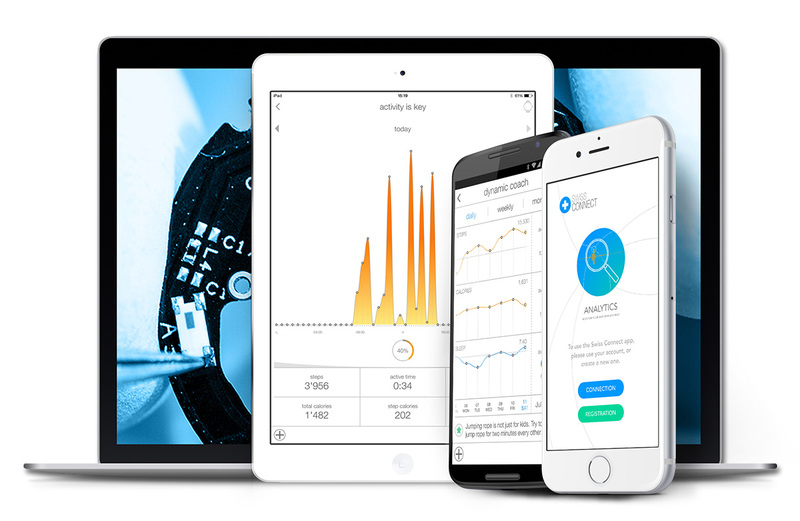 Latest developments are the new SwissConnect Gym app, SwissConnect Analytics to keep track of accuracy of a mechanical watch collection and SwissConnect Password to keep passwords safe.